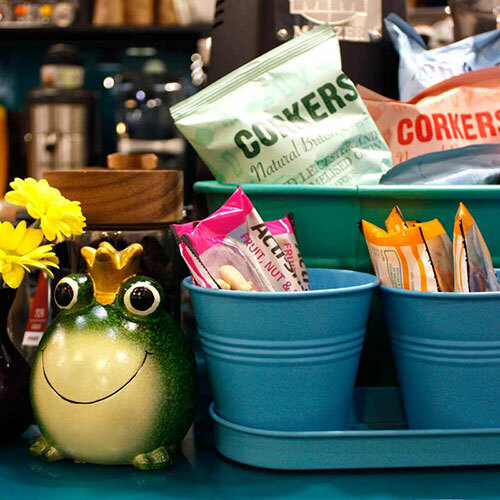 Show your Blue loyalty card to obtain 10% discount at The Secret Frog. The Secret Frog also offers Rush Hour promotions every day where you can take away teas/coffees for £1.50 between 7.00 and 9.00 in the morning. For an Evening of music click on the link for details.